If you love a boat party, you’ll be pleased to hear that Ibiza isn’t short of notorious events that will see you take to the open sea with some of the industry’s biggest DJs. In fact, Ibiza Boat parties have become just as popular as the island’s nighttime clubbing scene! 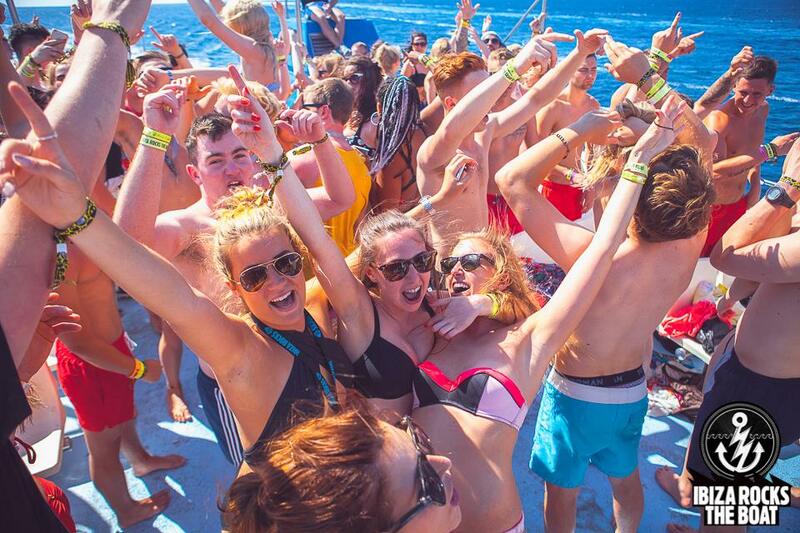 From the Lost in Ibiza boat party through to the legendary Pukka Up boat party, there are plenty of opportunities to set sail during the summer months. Other boat parties that are definitely worth fitting into your Ibiza itinerary include Ants Boat Party, We are Rockstars Boat, OceanBeat Ibiza Boat Party and Ibiza Rocks the Boat!